The monthly Chicago Police Department CAPS meeting for Wrigleyville and Boystown will be tomorrow night, Wednesday, at 7PM in the 19th district police station's community room. CAPS meetings are good opportunities to ask questions, get evasive answers, and watch your alderman stare blankly when you ask him who we should contact to complain about the district's gross understaffing problem. A conversation topic that we'd suggest bringing up? 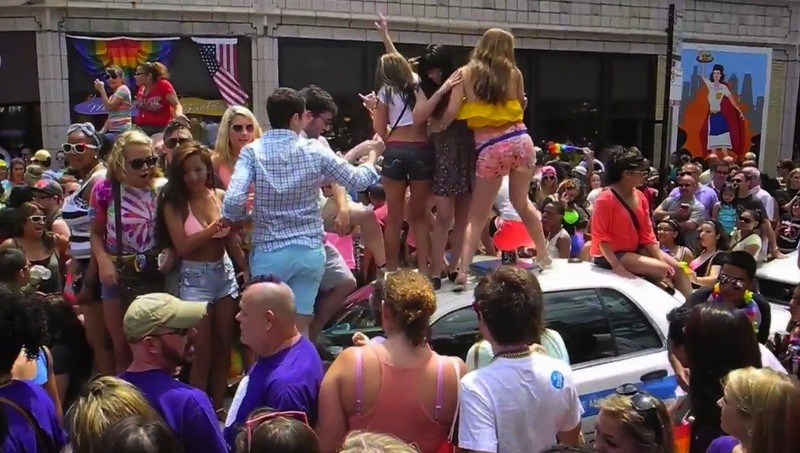 Well, other than the usual stuff, what will be different at this year's Pride Parade? What is the police department doing to prevent a repeat of last year's near-riot conditions in the post-parade evening hours? Will entrances be limited and alcohol checkpoints set up as the commander urged in the wake of last year's cluster? Of course, the real question should be, what are the parade organizers doing to prevent a repeat, but we already know what their answer will be: "Those unfortunate incidents were unrelated to the parade. The parade ended hours earlier." CAPS meetings are good for one thing: meeting neighbors who share concerns about neighborhood safety issues. If anything good ever comes out of these CAPS meetings, it will be because the people on the audience side of the room take it upon themselves to do it. • Beat 1933 (blue on the map) meets Tuesday, May 13, at 6:30PM in Illinois Masonic Medical Center. 836 W. Wellington. The reception desk will point you in the right direction. 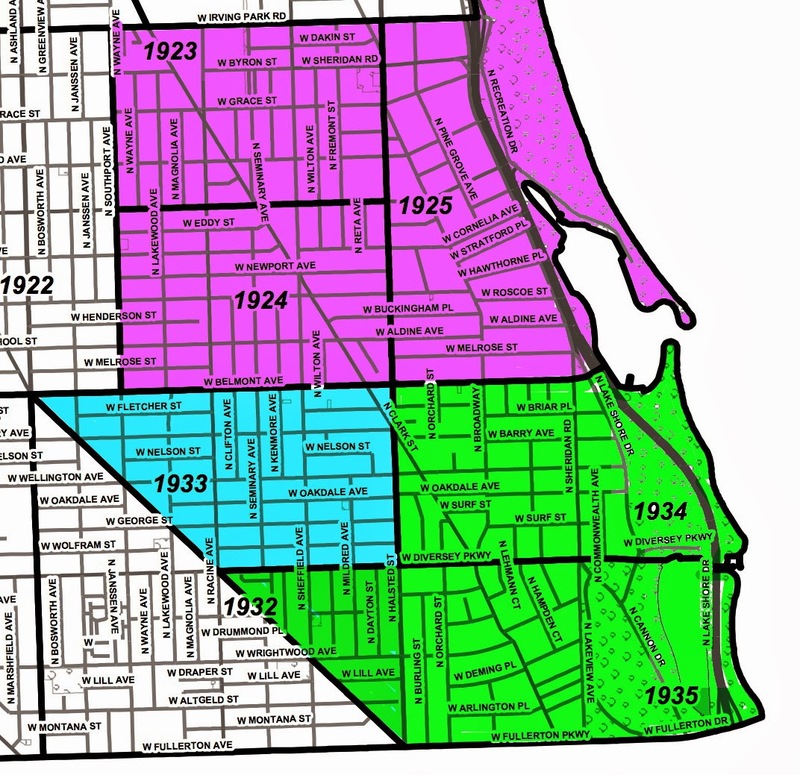 • Beats 1934 and 1935 (green on the map) meets next Thursday, May 15, at the Inn of Lincoln Park, 601 W. Diversey. 7 o'clock. The 19th district's court advocacy program aims to have a big turnout at court hearings for people accused in cases deemed important to the community. According to Alderman Tom Tunney's office, the advocates are "following Michael Stephens’ case. He was charged with attempted burglary on March 26, 2014 at 3020 N. Waterloo Court. This is one of three pending burglary cases against him. The next court date is May 13th at Skokie in room 107." If you are interested in becoming part of the court advocacy program, email Tunney's office.